Successfully getting out of the house with a baby and all their belongings is stressful. Venturing out with two babies takes it to another level. Since you’re not superhuman (although you’re pretty darn close), on-the-go gear needs to be super simple. Two babies are twice the fun, but twice the stuff. 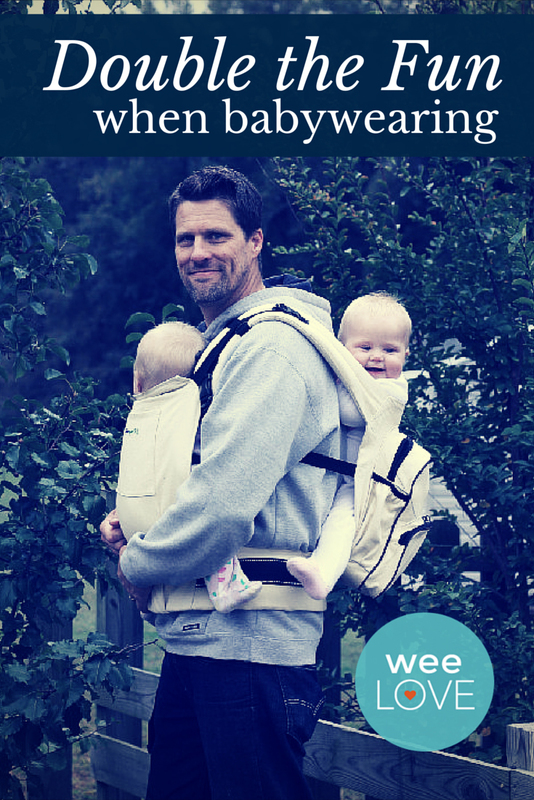 With Twingaroo, take a break from the bulky double stroller, and go for a nice, light stroll. Great carrier. Have it and use it every day!